Alternative nutrition forms are becoming more and more popular, and vegan and vegetarian products continue to gain ground, according to s study by market research company Mintel. Meat and milk alternative products long ago stopped being the exception and are more and more becoming standard, around the globe. According to Innova Market Insights, in the last few years Latin America has had the highest annual growth in vegan products at 132 percent, outstripping the next fastest growing markets of Europe (50 percent), Australasia (45 percent) and North America (34 percent). Not only are more and more vegan foods available, consumer expectations on flavour, texture and enjoyment are also rising. Innovative solutions are in demand. For the wide spectrum of dairy alternatives, Hydrosol has developed individual stabilising and texturing systems that give products properties that are very close to those of products made from cow’s milk. This includes fermented deserts based on alternatives like almond milk, that contain no animal milk components, soy or gluten. A functional system of modified starch, hydrocolloids and plant fibres lets manufacturers adjust products to get a texture comparable to yogurt. A creamy, smooth consistency and authentic flavour are characteristic of vegan creamed cheese alternatives made with stabilising systems from the Stabisol range. Used in vegan cheese alternatives, these tailor-made ingredient complexes give ideal melt properties as well as the taste and enjoyment consumers want. For drinking milk, Hydrosol works with alternatives not only to animal milk, but also to soy. 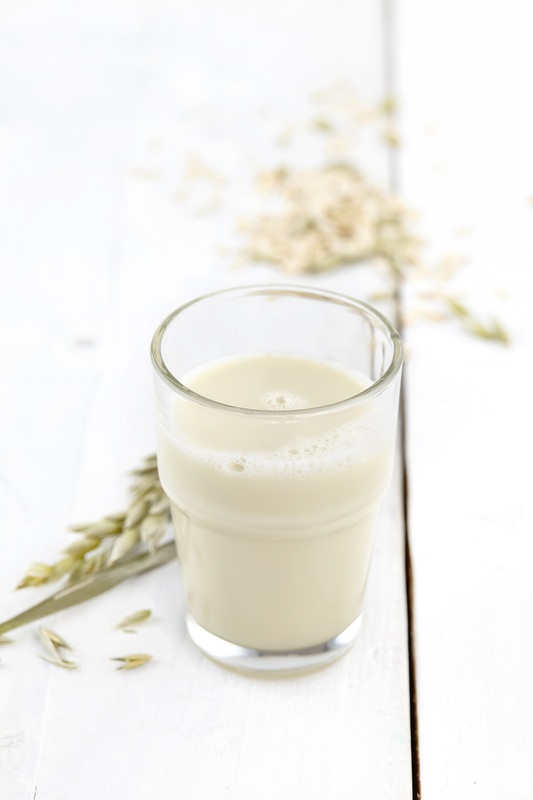 A current example is a drink based on sunflower and oats that delivers a pleasing flavour. Functional systems for soft-melt, creamy vegan ice creams round out the product line. Another example is vegan foods fortified with vitamins and minerals that compensate for potential nutritional deficiencies and can also be tailored to specific target groups. Possible products include vegan desserts for children, and milk-free drinks for athletes and seniors. Here, Hydrosol works very closely with its sister company SternVitamin to offer vitamin enrichment specifically for the needs of vegans. Like with all Hydrosol product concepts, its vegan dairy alternative products can be adapted to meet individual customer wishes. Hydrosol GmbH & Co. KG headquartered in Ahrensburg near Hamburg, Germany, is a fast-growing international supplier of food stabilisers, with subsidiaries around the world. Its specialists develop and produce tailor-made stabiliser systems for dairy products, ice cream and desserts, delicatessen and ready meals, as well as meat, sausage and fish products. With its international network of 15 subsidiaries and numerous qualified foreign representatives, the company is represented in the world’s key markets. As a member of the independent, owner-operated Stern-Wywiol Gruppe with a total of eleven sister companies, Hydrosol can make use of many synergies. The company has access to the knowledge of some 80 R&D specialists and to the extensive applications technology of the Group’s large Technology Centre in Ahrensburg, Germany. It also benefits from shared production facilities and the Group’s own logistics resources, so it can offer customers a high degree of flexibility and innovation capabilities. The Stern-Wywiol Gruppe is one of the world’s most successful international suppliers of food & feed ingredients.